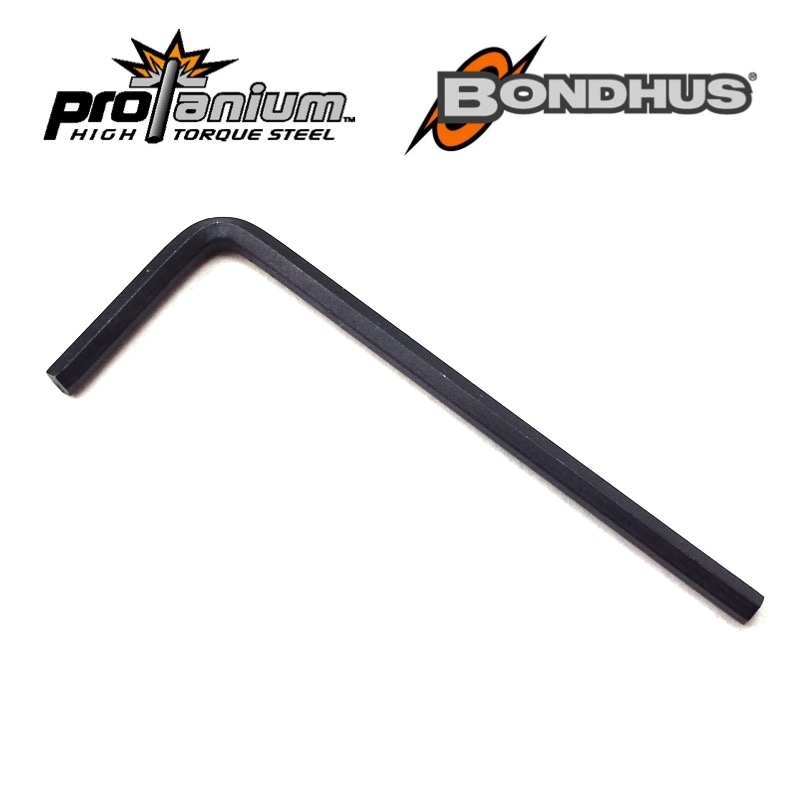 High quality hex L-keys are made of ProTanium® High Strength Steel by Bondhus® in USA. 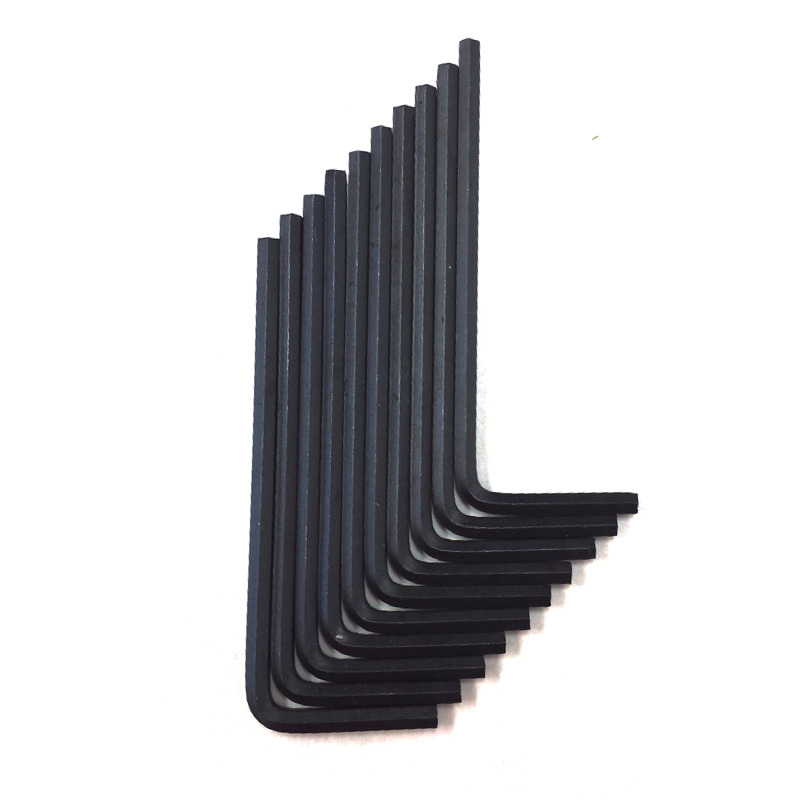 Longer lasting & economical alternative to VEX Robotics P/N 275-1030, 275-1031. 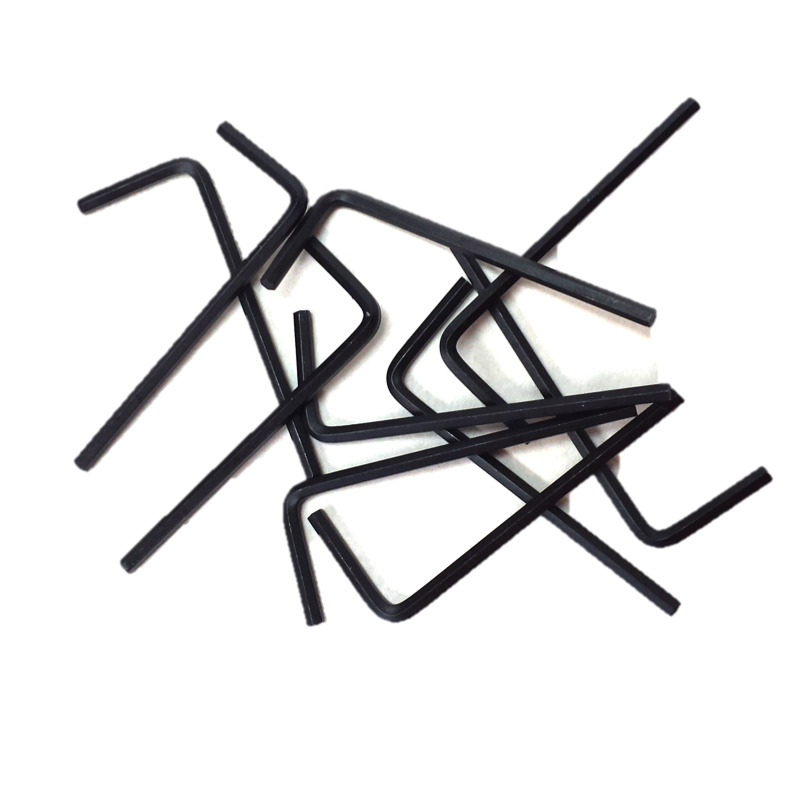 Approximate dimensions 2" x 0.75"